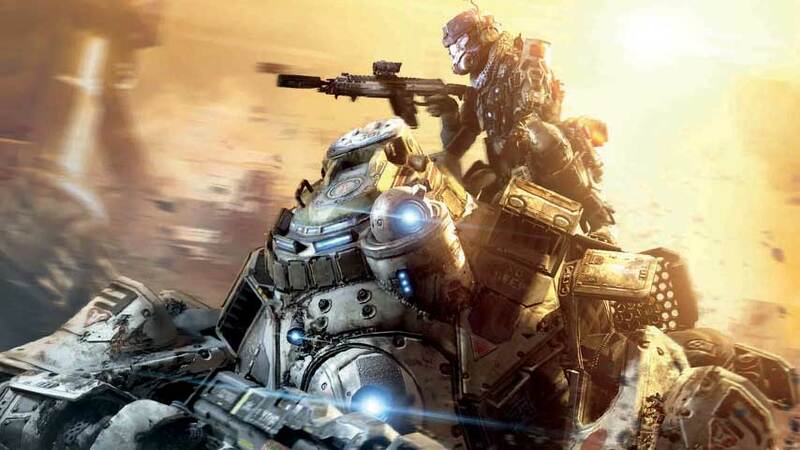 Titanfall does not contain on-disc DLC as such an inclusion is “thorny issue” according to Respawn Entertainment’s community manager Abbie Heppe. “Nobody wants to have a disc and then have something that’s unlocked on the disc and be like ‘why are you charging me for something that you shipped with the game? '” she said. “But that said, we’re a multiplayer game and you have to support multiplayer games after launch. Heppe also touched up on the three DLC packs which have been confirmed for the recently release shooter. Titanfall is available on Xbox One and PC today in North America and launches this Friday in the UK.